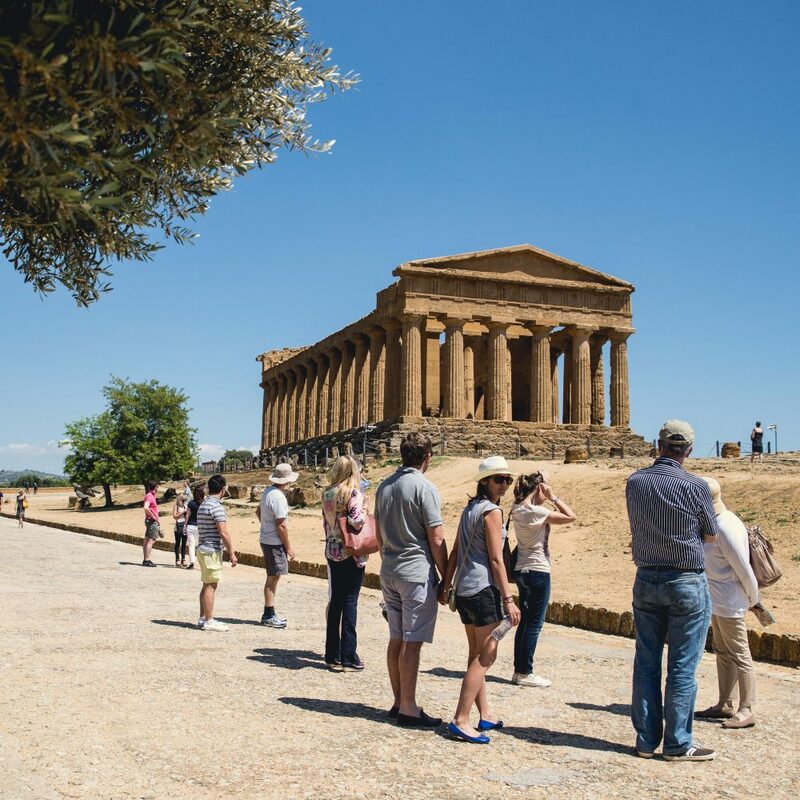 Sicily has attracted the attention of outsiders for more than 6000 years. The island is a fabulous display of Greek amphitheatres and temples, Roman villas, Arab mosques and gardens, Norman cathedrals, Renaissance palaces, Baroque churches – many centuries of history and culture to be explored. Siracuse, Taormina, the Valley of the Temples, Monreale, Segesta, are some of the most interesting relics of the past. Sicily has 7 UNESCO World Heritage sites.